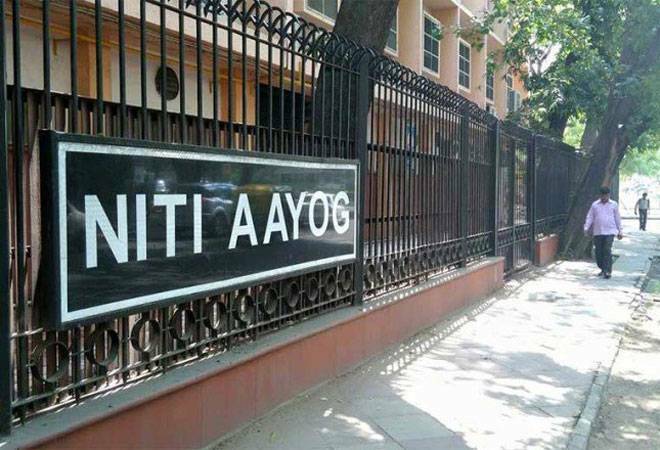 As the government makes massive investments in infrastructure, NITI Aayog is sounding a note of caution. As the government makes massive investments in infrastructure, NITI Aayog is sounding a note of caution. Its CEO, Amitabh Kant, has recommended that private players who make (or made) aggressive bids and cannot (or could not) deliver projects must be barred from projects in future. He says government agencies need to develop benchmarks for future bids. If a private bid goes below that mark, the bidder should not get the project. In a country where bank NPAs are at Rs12 lakh crore, largely because projects could not be completed, this might sound like a good idea. But, it does not take into account that a bidder might use innovative means to complete projects at lower costs. It does not have an answer to situations when governments want to renegotiate agreements to take advantage of price drops, as is happening in renewable energy.